This task force focuses on activities related to enlarging and strengthening the community involved in the BDVA activities either in terms of BDVA membership, liaisons with external stakeholders or engagement of BDVA members in ongoing association activities. 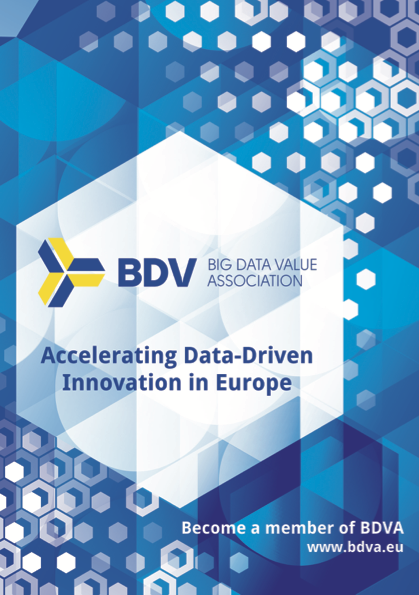 The long term expectation is that BDVA becomes a reference for any stakeholder interested in Big Data (as user or supplier) at EU level. This task force is supported from January 2017 by the ICT-17.a CSA Big Data Value eCosystem project (BDVe project).